This first team hope to return to league action on Saturday when they travel to play Ards Rangers, this match kicks off at 2.00pm. The under 19’s play on Friday night against Lisburn Distillery at Londonderry Park 3G Pitch, this match kicks off at 8.10pm. The under 17’s impressive winning run came to an end by the narrowest of margins against local neighbours Saintfield by a 5 – 4 scoreline, the goals were scored by Connor Rogan, Jack Fitzsimons, Colin Jones and an own goal. This Saturday they play Rosario on Saturday morning in the Cup, this match is at the Ormeau Park Pitches with a 10.00am kick off. The under 15’s beat Kilmore Rec on Saturday morning in Dunleath, winning convincingly with Lewis Green scoring four goals, Finn Trainor two goals and Jack Rogan completing this scoring. This week they have a free weekend. The under 13’s beat neighbours Tollymore on Saturday morning by a score of 3 – 1, Downpatricks goals were scored by Stefan Parayag and a Jake Harding brace This Saturday they face the same opposition but this time in the cup. The venue and kick off time is still to be decided. 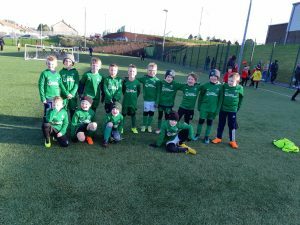 The under 12’s (2007’s) played Tollymore Bears on Saturday in a highly competitive game with Tollymore winning 1 nil. This Saturday they play Oxford Sunnyside at the Lisburn Leisureplex Pitch this Saturday, the match kicks off at 11.00am. 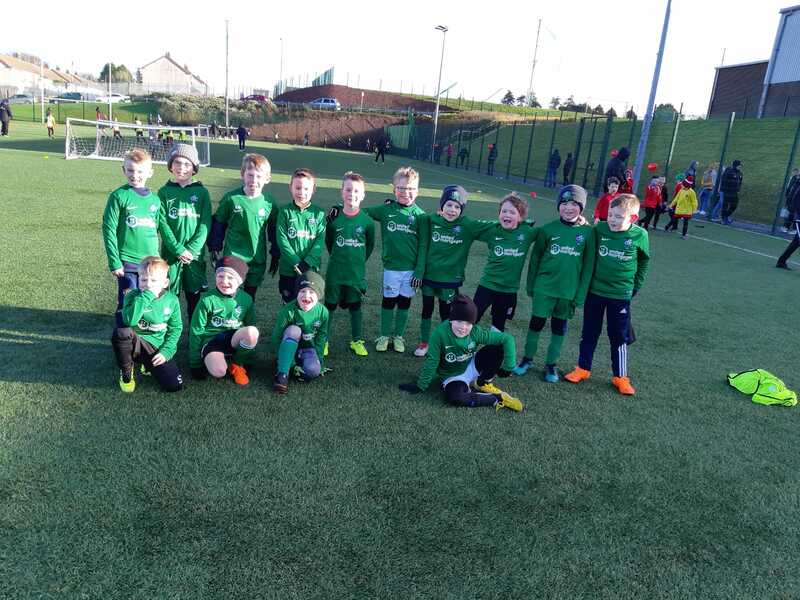 The 2008’s beat East Coast Strikers on Saturday morning winning 1 nil, with Downpatrick’s goal coming from Matthew McDowell. This Saturday they play Lisburn Youth Colts in the cup at Lisburn Leisureplex, this match kicks off at 9.00am.